Oakville High School Athletic Training is committed to supporting the health, safety, and well-being of Oakville student-athletes by providing them access to high-quality healthcare services, both at the school and through partnerships with leading sports medicine physicians located throughout St. Louis. 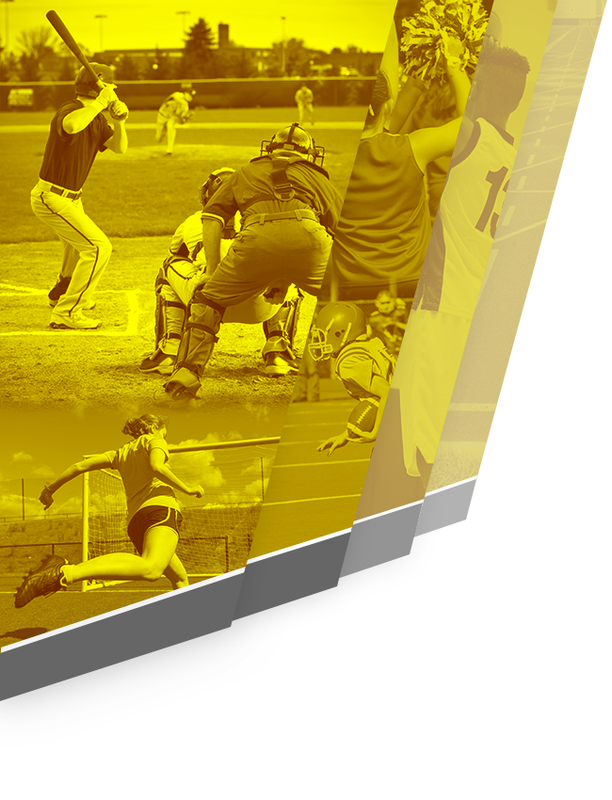 It is the goal of the Athletic Training program to serve as guardians and advocates for the student-athletes and athletic programs of Oakville High School. Athletic Training and Physical Therapy services at Oakville High School are proudly provided by Athletico Physical Therapy. 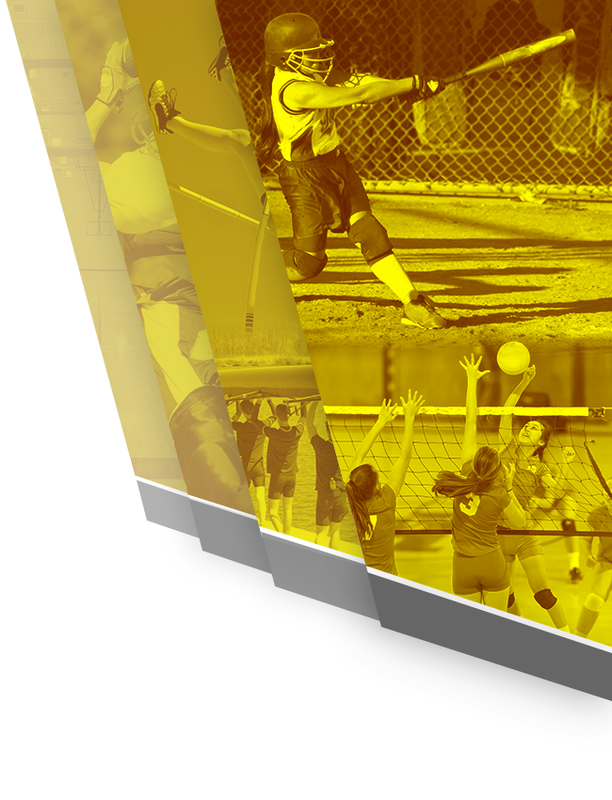 Click Athletico for their website and follow Athletico on twitter @Athletico. 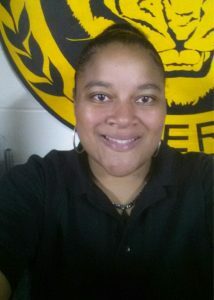 Keyana Smith is entering her first year at Oakville and will be serving as the Head Athletic Trainer. Prior to coming to Athletico Physical Therapy and Oakville High School, she served as the sole Athletic Trainer for a chronic name changing semi-professional football team for 9 years as well as per diem work with Wheelock College. She moved to Missouri almost two years ago in search of new experiences. Keyana earned her Bachelor’s of Science in Athletic Training from Northeastern University in 2007, where she did co-operative studies with various schools and clinics in and around Massachusetts. The focus being but not limited to basketball, soccer, softball, and field hockey programs. She was born and raised in Boston, Massachusetts, where she attended the Noble and Greenough School. She was first introduced to Athletic Training in high school where she hyper-extended her knee playing basketball and was treated by her school’s Athletic Trainer. 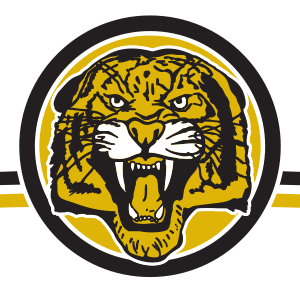 Oakville High School is proud to have Dr. Glen Johnson and his partners at Parkcrest Orthopedics as our Team Physicians for OHS Tigers Athletics. Dr. Johnson is Board Certified in Orthopedic Surgery and is a graduate of the West Virginia University School of Medicine. He completed his residency in orthopedic surgery at Barnes Hospital in St. Louis and a Sports Medicine Fellowship at Methodist Hospital in Indianapolis, Indiana. Prior to becoming a physician, Dr. Johnson worked as an athletic trainer at both the high school and collegiate level, serving stints as the head men’s sports athletic trainer at the University of Colorado, Boulder, and the head football athletic trainer at West Virginia University. He serves as a team physician for USA Soccer and is a recipient of the National Athletic Trainer’s Association Presidential Award. He has also been inducted into the Missouri Athletic Trainers’ Hall of Fame at the Missouri Sports Hall of Fame. Click here for more information about our team physicians. The Parkcrest Orthopedics website can be found by clicking here. Dr. Matt Bayes of Bluetail Medical Group and Dr. Mark Halstead of Washington University Orthopedics provide concussion management services to Oakville High School. Pediatric specialty referrals, including pediatric cardiologists, neurologists, and emergency medicine physicians, are available through Cardinal Glennon’s SportsCare Program. Contact the Oakville Athletic Trainer for more details and referral. Athletic Trainers are healthcare professionals who provide preventative services, emergency care, clinical diagnosis, therapeutic intervention and rehabilitation of injuries and medical conditions. To become a Certified Athletic Trainer, one must earn a degree from an accredited athletic training curriculum. Accredited programs include formal instruction in areas such as injury/illness prevention, emergency care of injury/illness, assessment of injury/illness, human anatomy and physiology, therapeutic modalities, and nutrition. For more information about Athletic Trainers, visit the National Athletic Trainers’ Association at www.nata.org. Ankle Braces vs. Ankle Tape: Which is Best?